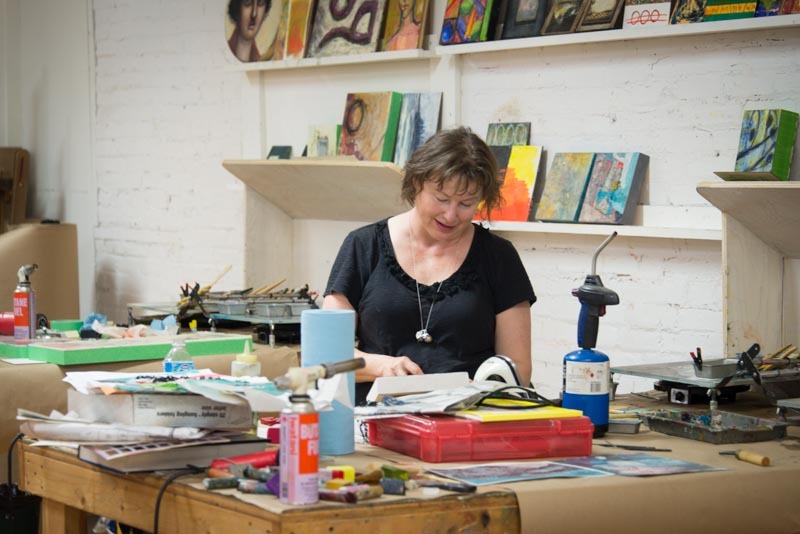 Here’s Maggie in August taking Advanced Encaustic Training in the US. That’s one way she stays creative, and inspired to share her learning with you. For more of Maggie’s tips about creativity, read her article here. And make art-making at Karma Creative part of your creative practice.